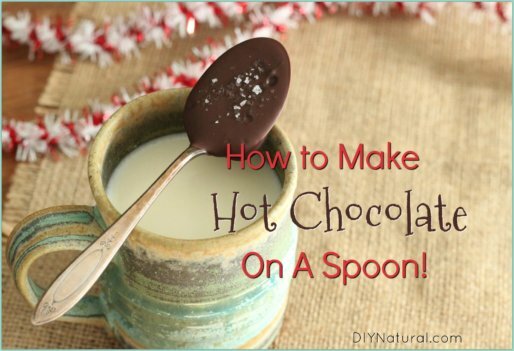 Hot chocolate on a spoon is a simple Christmas craft/gift that the entire family can enjoy making and using! 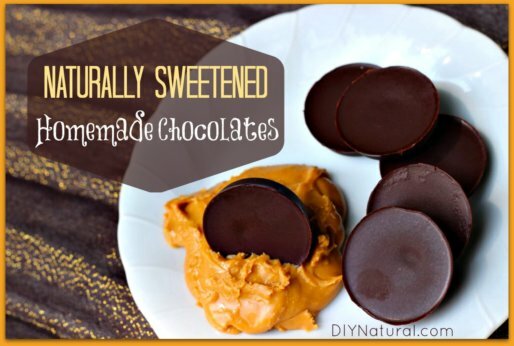 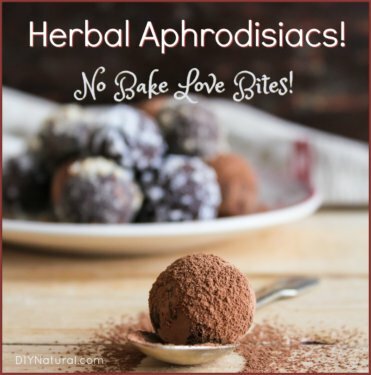 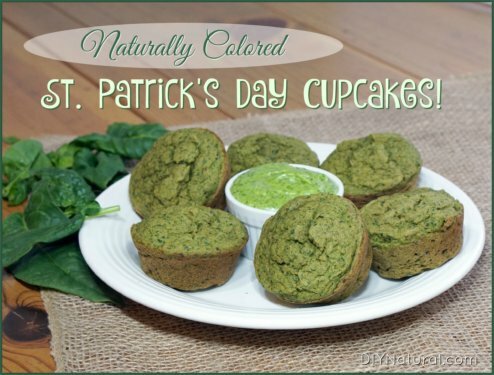 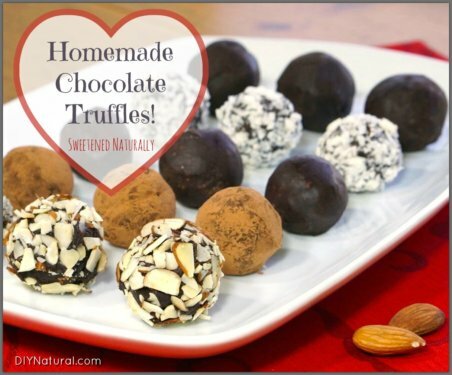 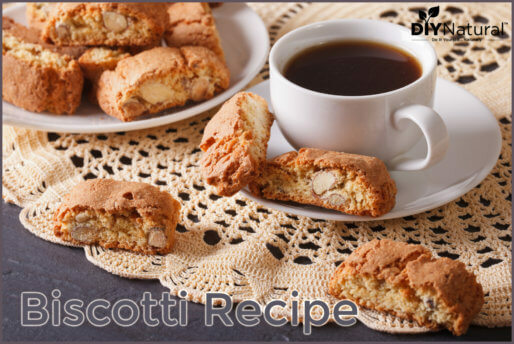 They’re delicious, fun to make, and fun to use! 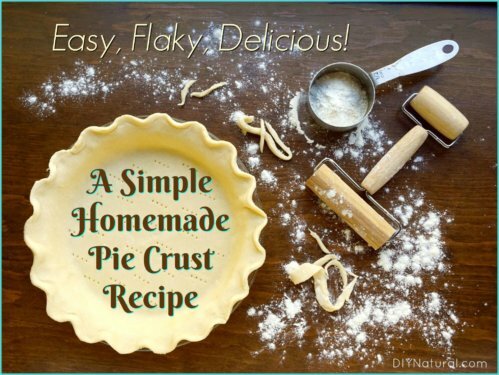 This easy pie crust recipe makes homemade pie crust as simple as possible. 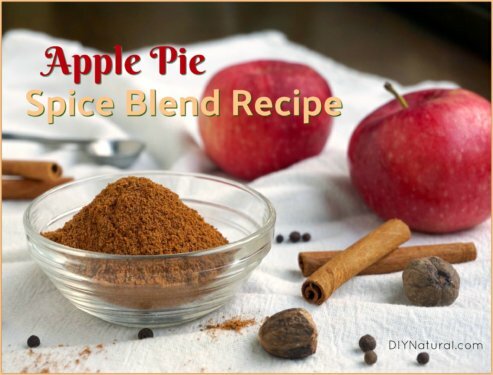 Making it from scratch doesn’t need to be difficult, and it’s taste and texture is so much better than pre-made crusts! 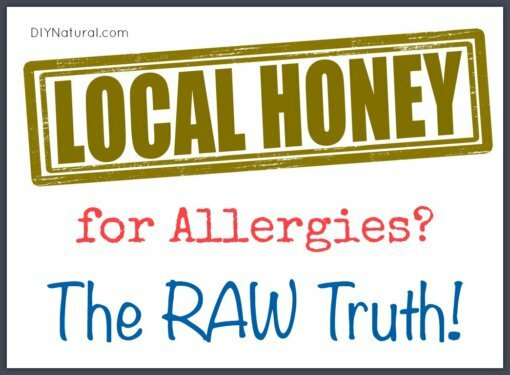 The raw truth on local honey for allergies. 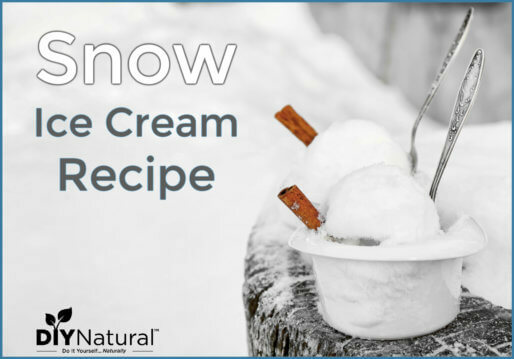 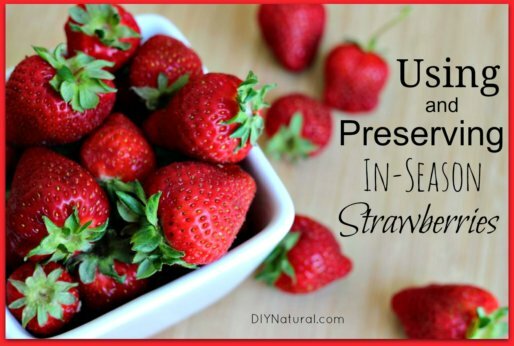 Does it have to be raw, are certain types better than others, how far is local, and a allergy popsicle recipe! 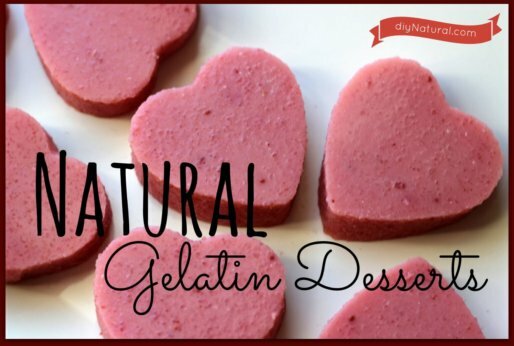 Making natural red velvet cake without food coloring is easy! 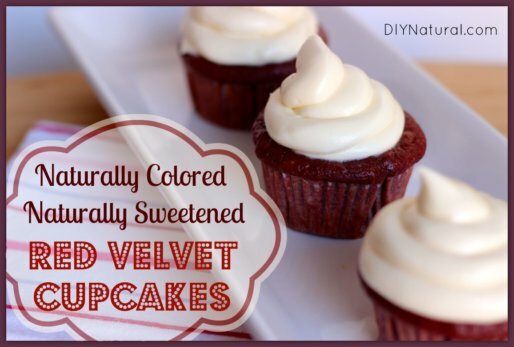 The answer is natural red food coloring, unrefined sugars for the cake, and naturally sweetened frosting. 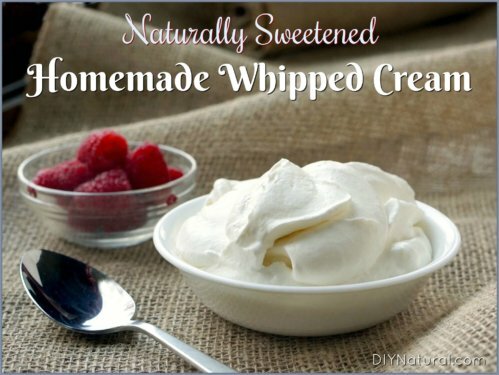 Enjoy these homemade marshmallows without guilt; they’re sweetened naturally with pure maple syrup and have no high fructose corn syrup or refined sugars. 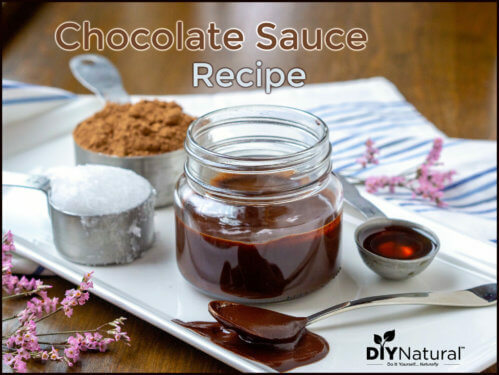 This healthy pudding recipe delivers a homemade chocolate dessert your family is sure to love while keeping the ingredients natural and guilt-free.